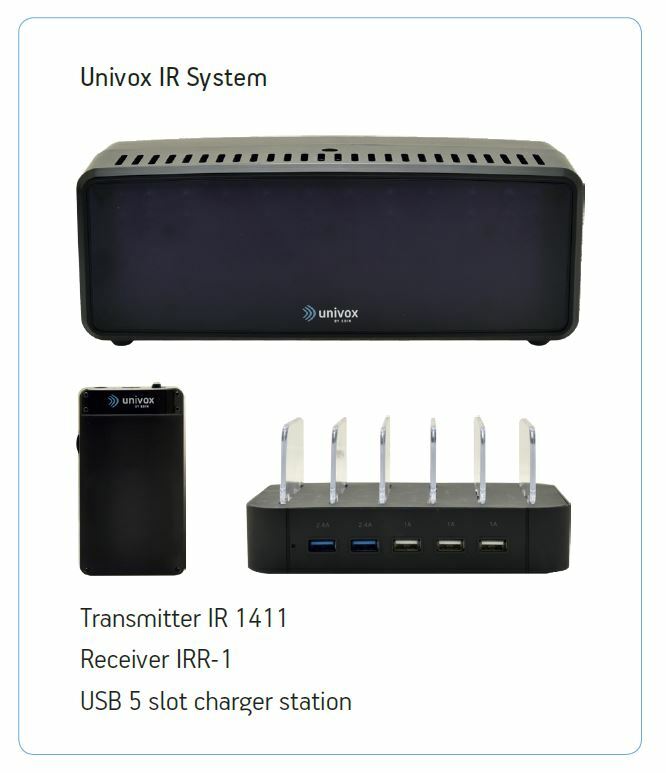 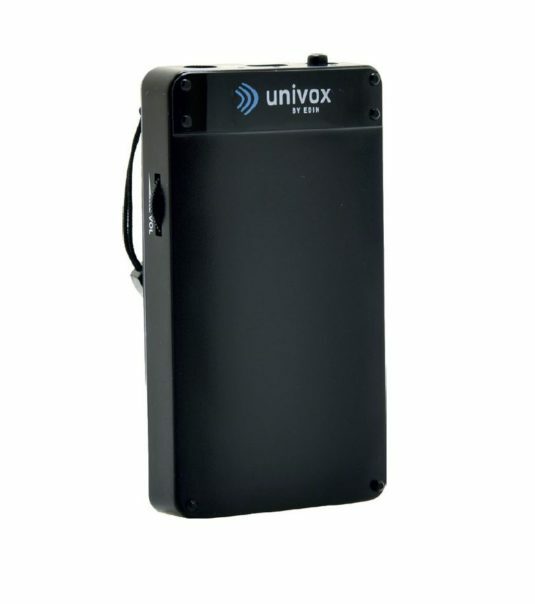 Consisting of a high powered transmitter and rechargeable receivers, the Univox IR system offers the option to use headsets or neck loops. 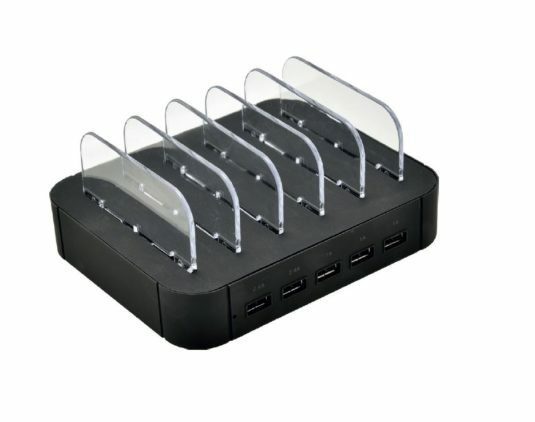 A 5 slot charger is also available and, if you only need one or two receivers, you can use any USB charger – too easy! 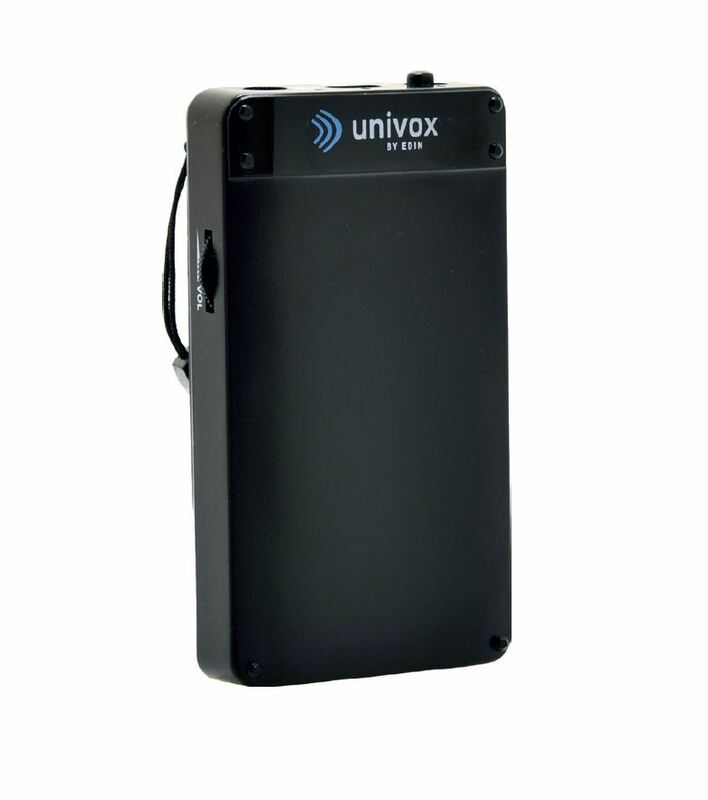 The Univox medium area transmitter and IR receivers are a great solution for Hearing Assistance Solutions especially where confidentiality is a requirement as it is line of sight only. 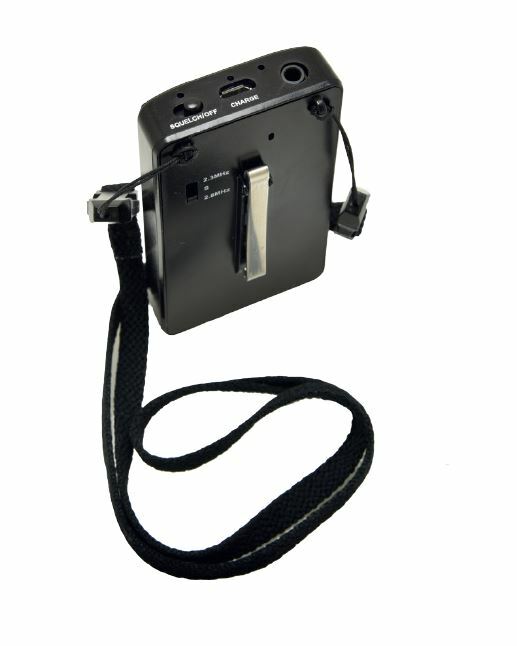 With 72 high powered diodes it will suit most installs. 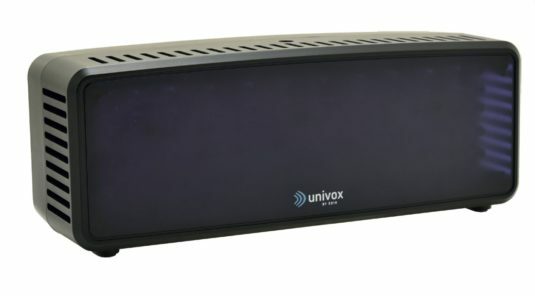 Multiple units can be used to expand the coverage area if required. Works with the rechargeable IR receivers. • 50Hz – 18kHz (+/- 1 dB) sounds fantastic!